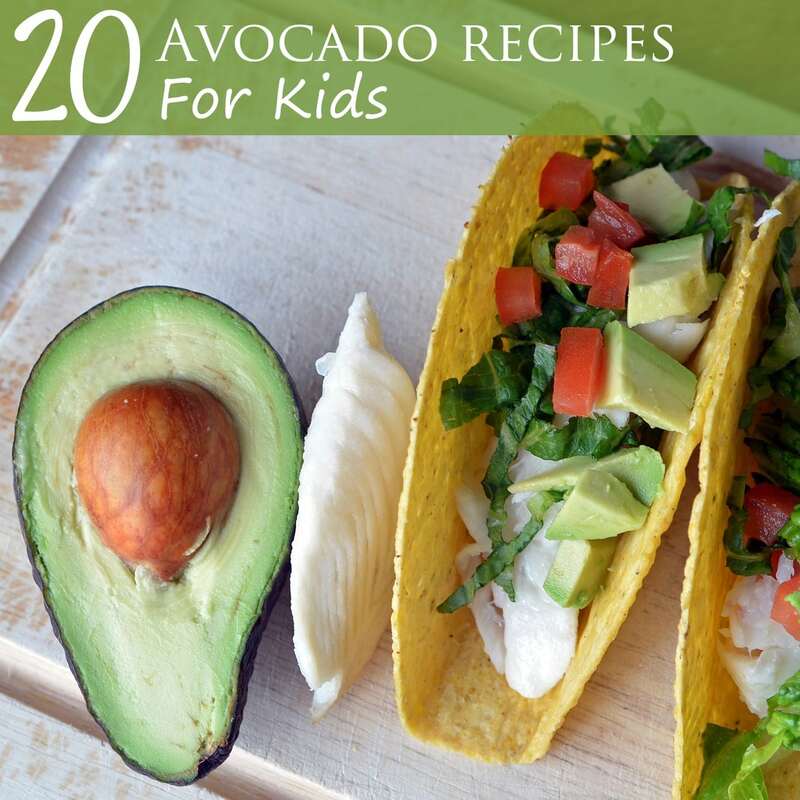 But before venturing into different ways to share this food with your child, let’s discuss why you should consider adding (or continuing to use) avocado to your child’s food repertoire? Avocados are a beautifully colored fruit, but they stand apart from most fruits by providing monounsaturated fats. These fats are important for normal growth and development of the central nervous system and brain, and they are heart healthy. phytonutrients (can help lower cholesterol, work as an antioxidant to possibly protect against cancer, and promote healthy vision). Just think of the benefits of substituting the power of the avocado for some of the other fats (butter, mayonnaise, etc.) in your child’s diet. 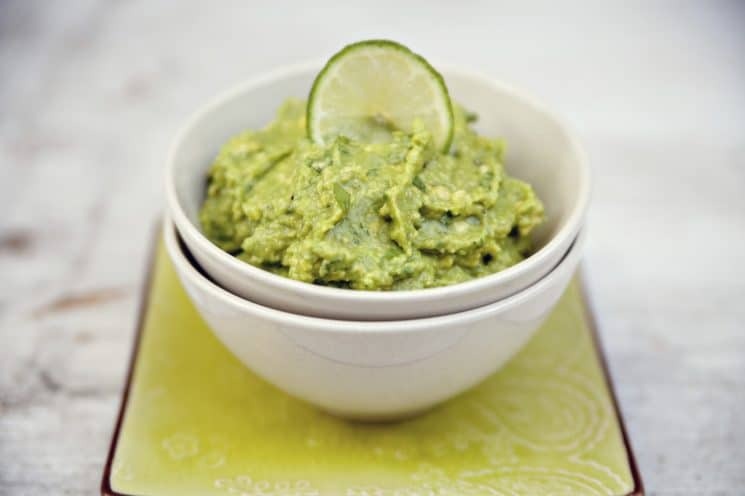 Mash it and use it in place of mayonnaise on a sandwich, or mix the mayonnaise with mashed avocado. My kids don’t even notice. Serve it sliced on a hamburger or on a sandwich. You may want to sprinkle it with salt or seasoned salt. Need a snack? Try ladybugs on a stick. Yum, right? And it can be used in so many ways. Add it as a sandwich spread, use it as a dip, serve it with baked whole wheat pita, etc. Add avocado to a whole wheat tortilla to use in your child’s lunch box. You can use slivers or mash it to add to a chicken or turkey wrap, then include other add-ins (romaine, tomato, cheese, shredded carrots) to suit your child. My girls love it cut into chunks on whole wheat crackers. Add cubed or sliced avocado to a salad. Use it in a salad dressing, as in this creamy dressing. 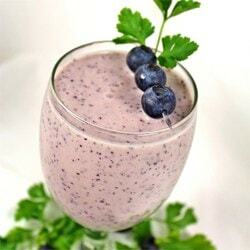 Throw it into a smoothie, as in this avocado blueberry smoothie. Try avocado chicken salad, which is a huge hit with my whole family. How about using it in a pudding? 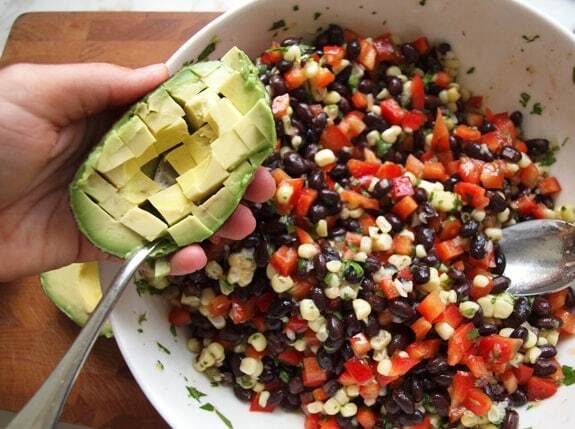 Avocado black bean salad makes me dream of summertime grilling. Have you tried hummus as a vegetable dip? Or on a whole wheat tortilla? 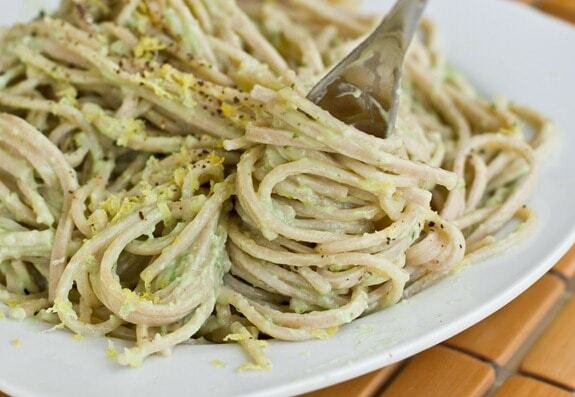 It’s delicious, and now you can make a version with avocado. 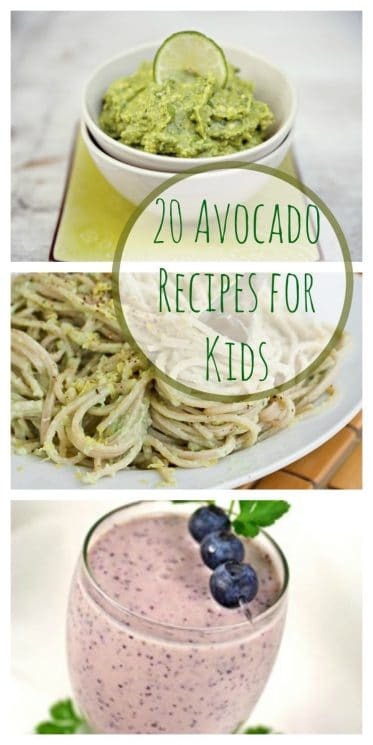 Avocado pasta is a good way to serve avocado to a child that is still not wanting to eat it if it is seen. Substitute avocado for the mayonnaise in egg salad. 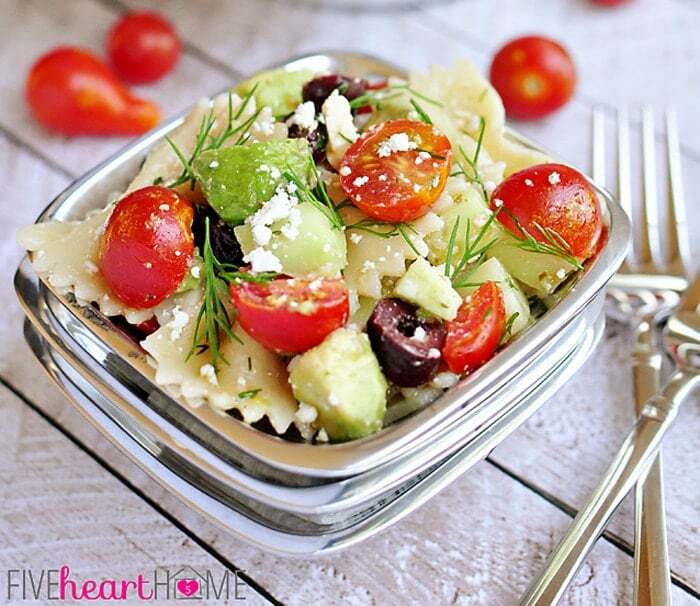 Try whole wheat pasta and avocado in a pasta salad. Try mashing or slicing avocado onto whole wheat toast and placing your egg of choice (scrambled, sliced hard cooked, poached, etc) on top for a delicious breakfast, or leave off the egg and enjoy the flavors of your creamy avocado toast alone. 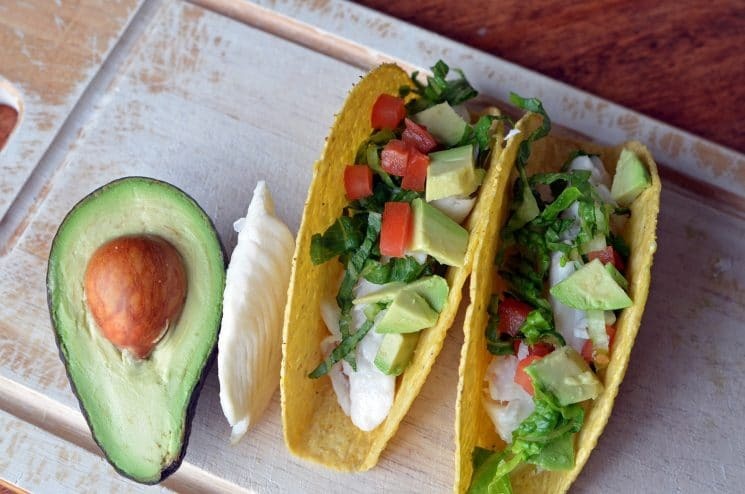 Fish and avocado tacos work well for a great Friday-night Lenten dinner. 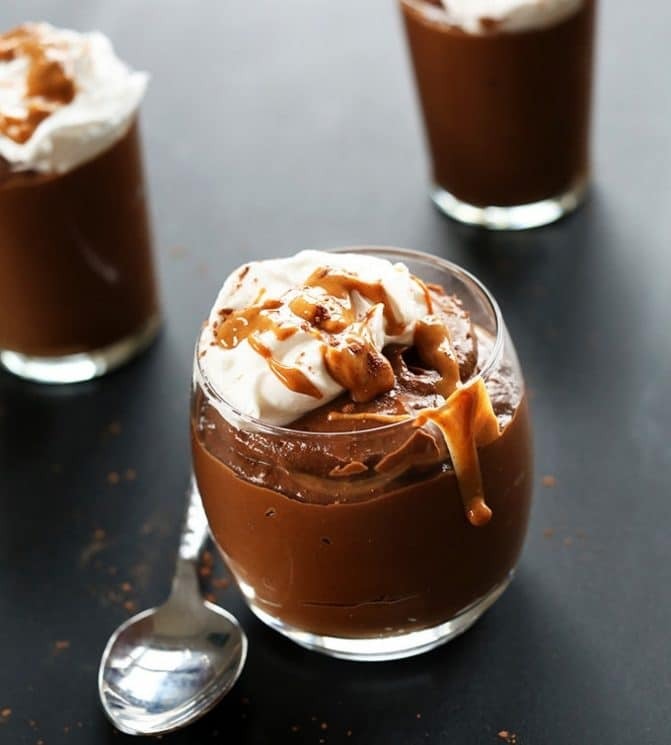 For another dessert option, check out creamy chocolate avocado ice cream. Another great recipe that no one will see the avocado in is this muffin recipe. 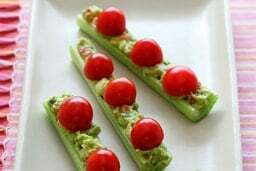 I can’t find the recipe for Avocado Fritters, could you please send it to me? I’m not seeing where we mention avocado fritters? I can here looking for the Zucchini and avocado fritters from Dr Mercola ‘s website, but it’s not here! Was this just an advertising pull to get me here? We love this! Avocados are huge in our house! Thanks for sharing!